Budget travelers might say that paying extra for insurance from the company is among the most common car rental mistakes. But companies have found a way to cast doubt on that decision to decline. The doubt comes from something the industry now calls "loss of use." If you have an accident with a rented car, that vehicle is likely to be out of commission for a number of days as repairs are made. Car rental companies are now asking for reimbursement of the lost revenue that vehicle would have generated had it not been in a garage for repairs. 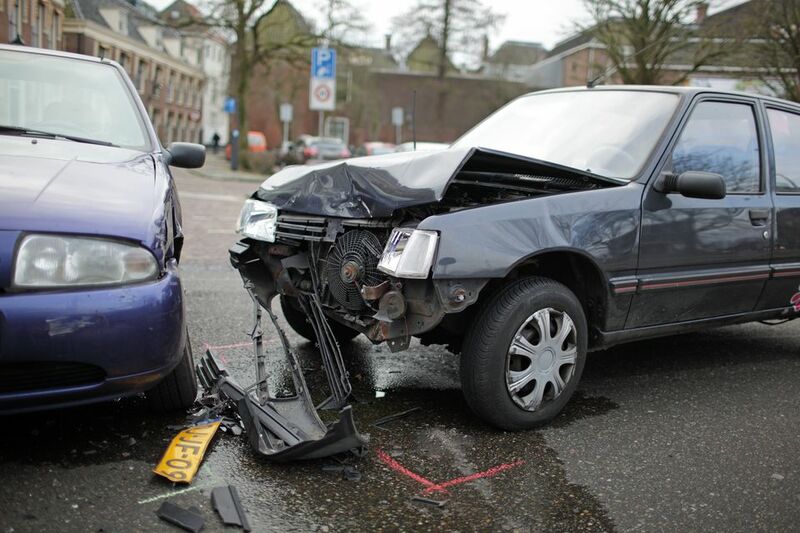 If you're at fault in the accident, most rental companies will expect you or your insurer to cover this loss, which is roughly the standard daily rental fee multiplied by the number of days the damaged car is out of commission. It's another objection the representatives have to fire back at you when you decline their expensive insurance in an attempt to save money on car rentals. Many are trained to make declining the company's coverage as uncomfortable as possible. If you say your personal auto insurance covers the rental, they'll respond that it's unlikely the loss of use costs are included. Unfortunately, they might be correct. Because it's a relatively new charge, it's possible a policy you accepted many years ago does not cover the loss of use. But don't be discouraged in your attempts to get the best rental rates. Buying the car rental company's sometimes-overpriced policy is not your only option. Read on to discover some possible strategies for car rental insurance. The vast majority of car rentals are secured on a credit card. But which card will you be using? Many Visa, MasterCard, and American Express cards will provide car rental insurance coverage, including protection for loss of use claims. That's a broad statement, and it isn't all you need to know. First—and perhaps obviously—you must use the card to book the rental. Simply having an account with the credit card company won't be enough. The second step is to be certain you're covered by the specific card issuer represented in your wallet or purse. Many times, this can be done fairly quickly online or through a phone call to the customer service number printed on your card. It's important not to make assumptions. This kind of coverage is not standard and is likely to vary between companies. It pays to make this inquiry in a setting where you are not under pressure to sign up for expensive insurance at a rental counter. Remember this general rule: Credit card car rental coverage might pick up the collision costs, but rarely—if ever—provides liability coverage. So are there times when you need to pay extra for that insurance coverage the rental company is offering? Next, we'll consider a few such circumstances. The Loss of Use clause might not appear in your auto insurance policy. It might also be absent from your credit card coverage. At that point, you'll need to weigh the risks. Loss of Use might amount to less money than the deductible on your policy. Unless the car requires extensive repairs, this expense will probably come in under $1,500. You might see it as a risk worth taking. But there are times when you'll need to throw out the conventional advice, grit your teeth, and pay the extra charge for insuring through the car rental company. Those without their own auto insurance policy will need to look carefully at the company's coverage. But those who have auto insurance and several accidents on their records also need to do so. Why? Because car rental companies self-insure their vehicles. Their fleets are so large that they contract for repair work without involving an insurance company. They get good rates from vendors who appreciate volume business. This means they will not be reporting your accident to insurance companies. It might turn up on a police report and get to your insurer eventually anyway, but it's less likely. It's also important to consider accepting the company's coverage if you're renting outside of your home country. 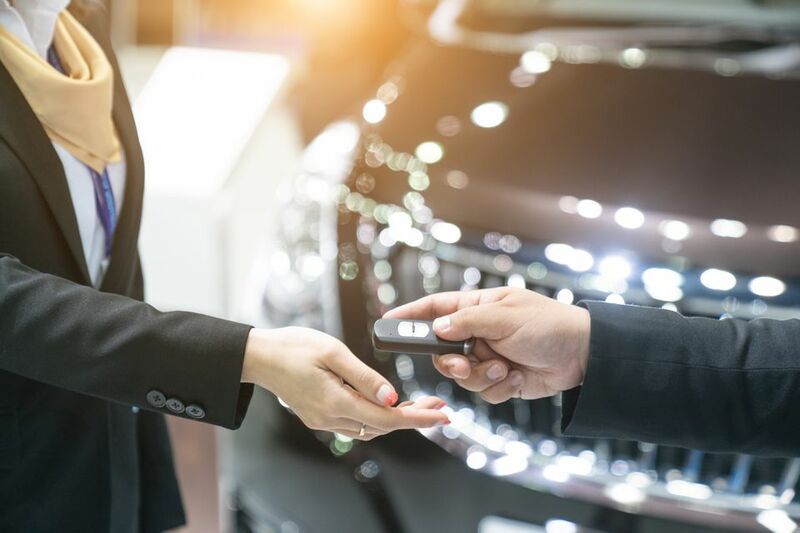 Auto insurance policies rarely cover such rentals, and credit card coverage typically excludes some of the most popular tourist destinations such as Ireland, Mexico, and Israel.